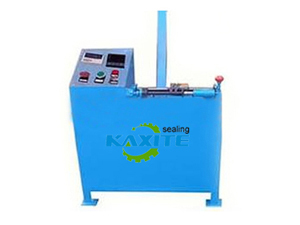 Simple Semiautomatic Inverted Braider,You Can Buy Various High Quality Simple Semiautomatic Inverted Braider Products from Global Simple Semiautomatic Inverted Braider Suppliers and Simple Semiautomatic Inverted Braider Manufacturers at Kaxite Sealing. 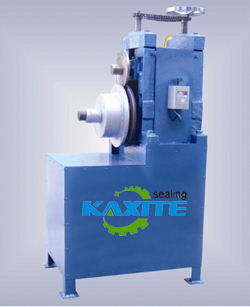 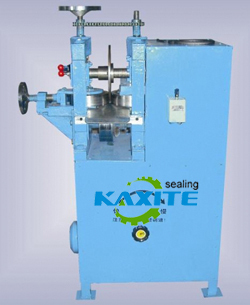 Economical Semiautomatic Inverted Braider,You Can Buy Various High Quality Economical Semiautomatic Inverted Braider Products from Global Economical Semiautomatic Inverted Braider Suppliers and Economical Semiautomatic Inverted Braider Manufacturers at Kaxite Sealing. 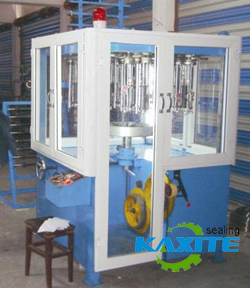 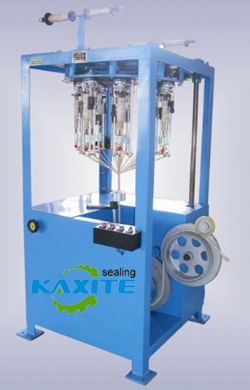 Advanced Semiautomatic Inverted Braider,You Can Buy Various High Quality Advanced Semiautomatic Inverted Braider Products from Global Advanced Semiautomatic Inverted Braider Suppliers and Advanced Semiautomatic Inverted Braider Manufacturers at Kaxite Sealing. 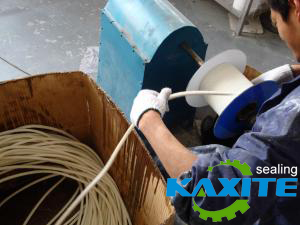 Packing 2 rolls calender,For shaping the finished braiding packing.We normal offer you 12 sets mould, the detailed size is up to you. 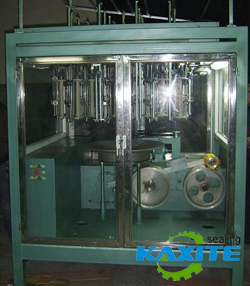 Reel finished packing to disk;Finished packing shaper;We normal offer you 12 sets mould, the detailed size is up to you.